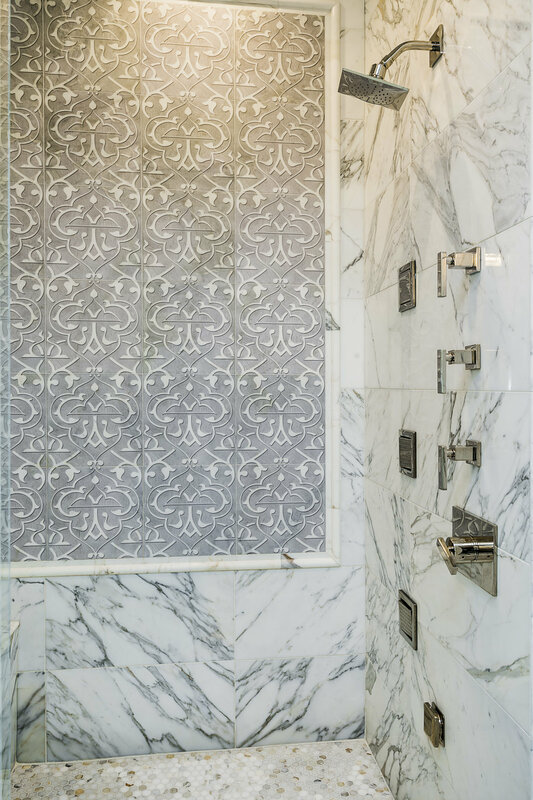 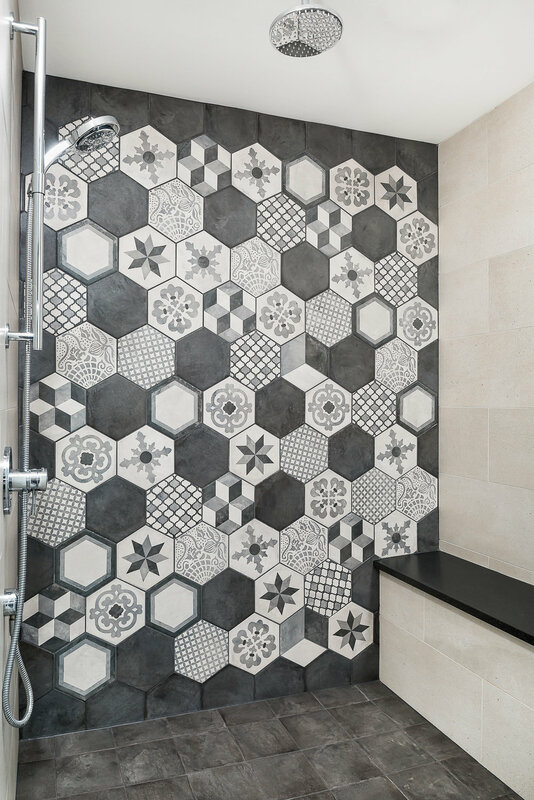 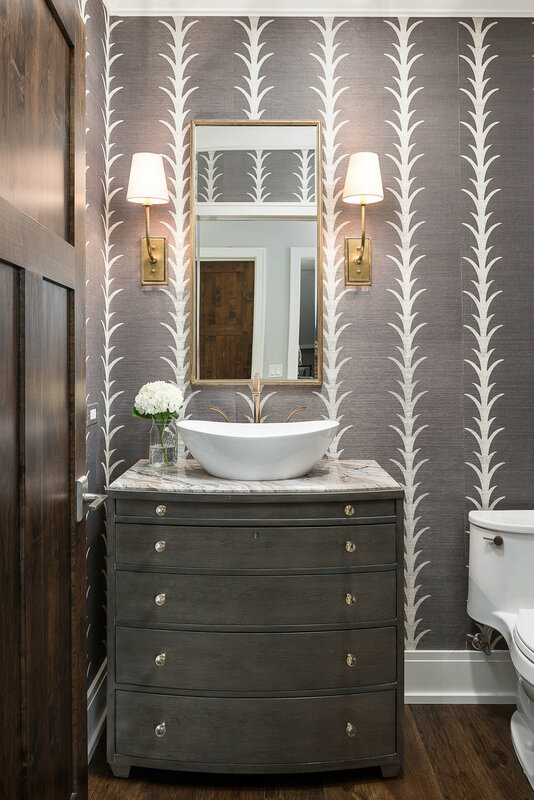 A well-designed bathroom is not only beautiful, relaxing, and more fun to use… it can genuinely make your life easier! 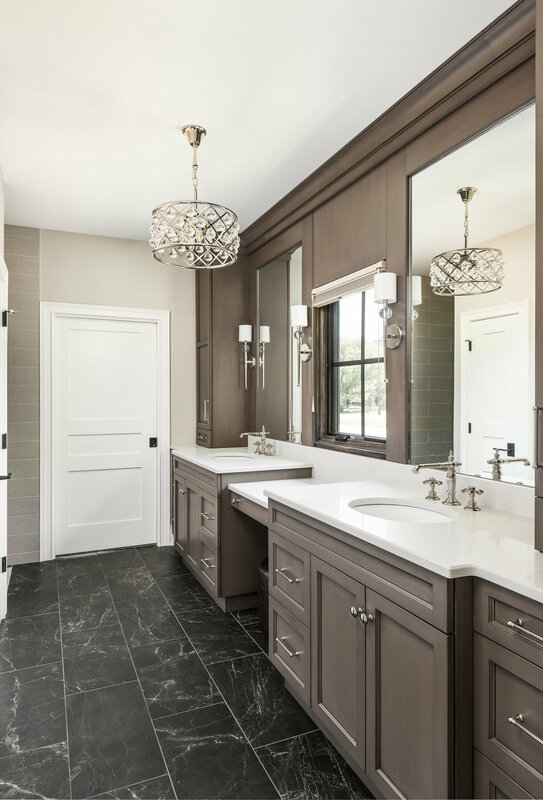 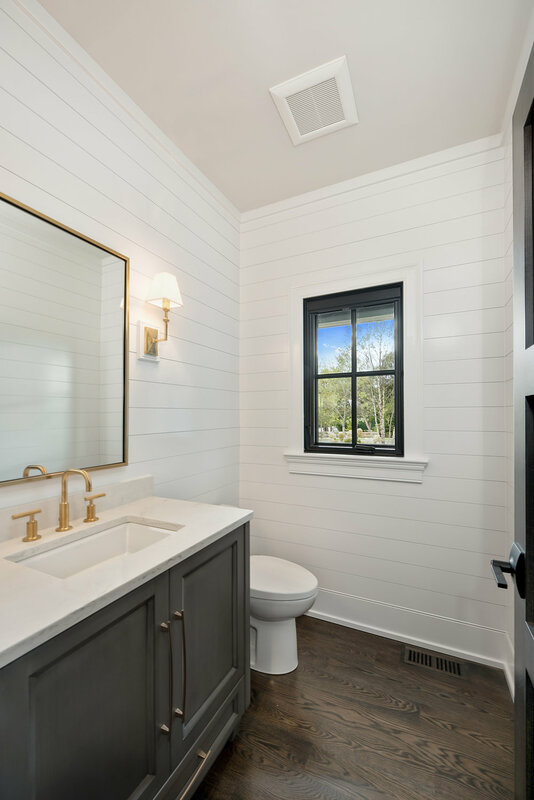 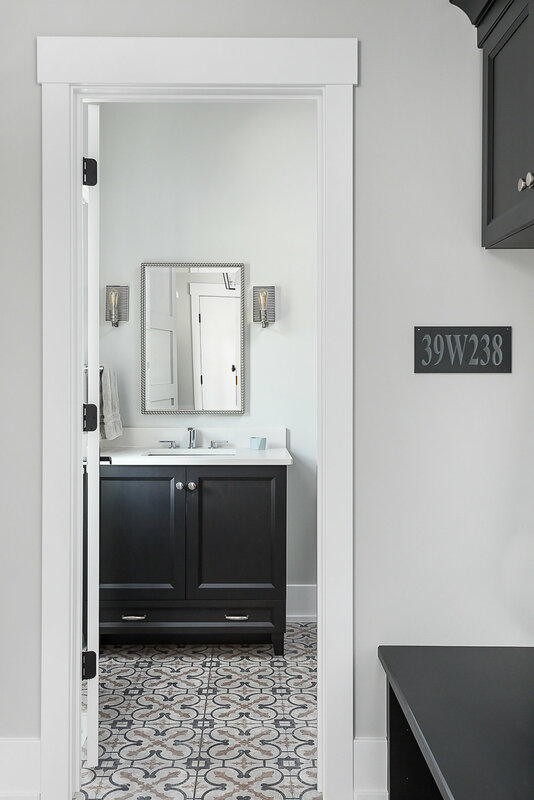 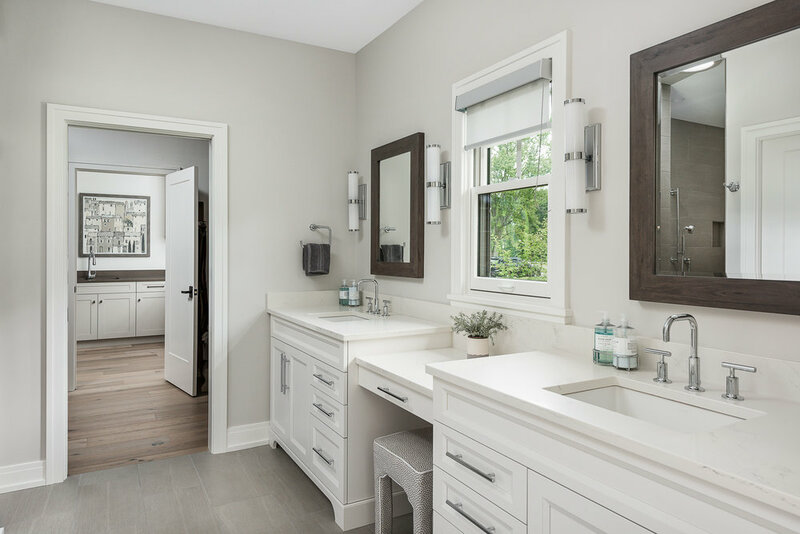 And that is why we enlist the creativity of Geneva Cabinet Gallery to design a powder room, guest bathroom, children’s bathroom, or master bath that checks all the boxes. 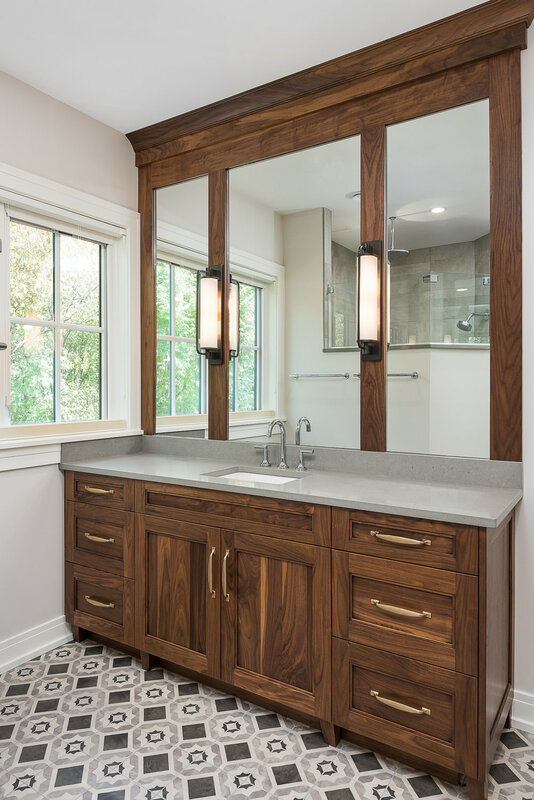 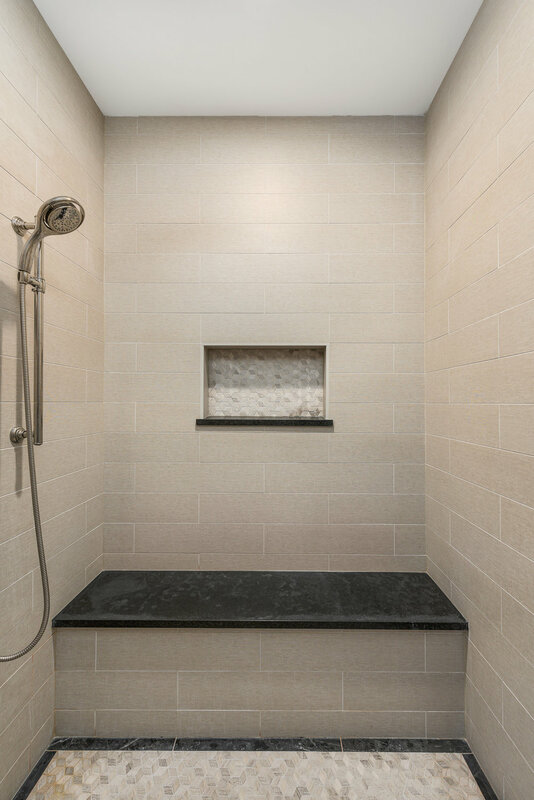 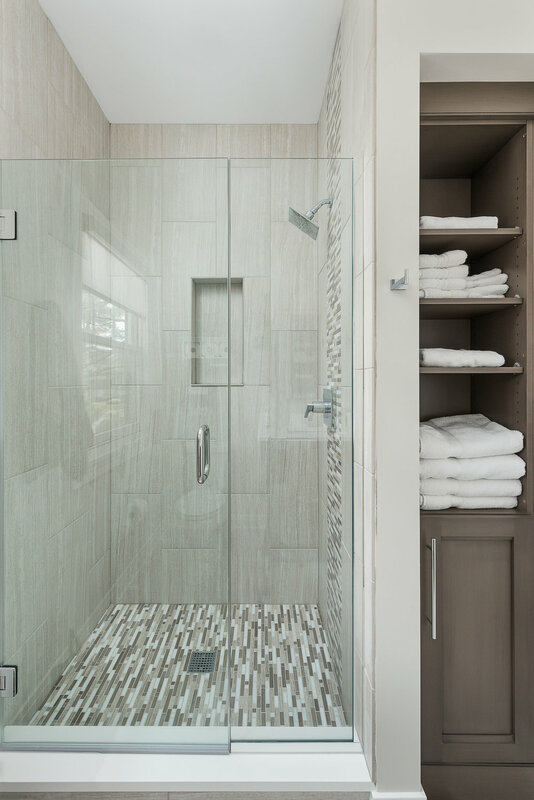 We love using beautiful tile, vessel sinks, freestanding tubs, built-in shelves, and plenty of storage space.